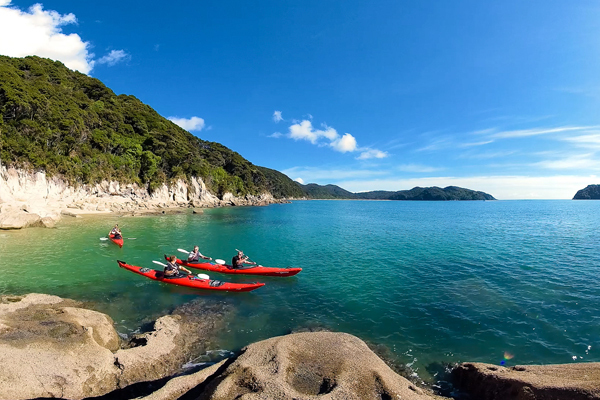 Rets and Ro welcome you to the breath taking Abel Tasman National Park – the place we call home. 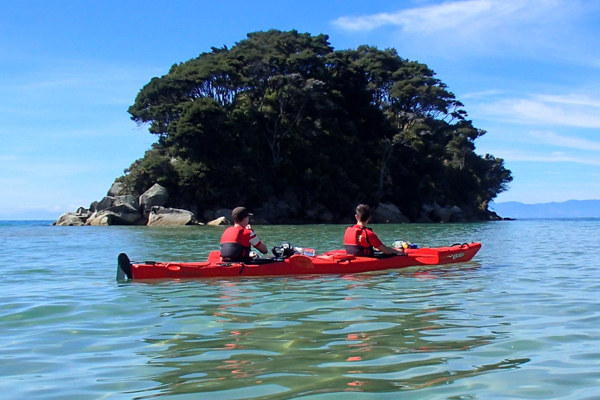 We are a small family owned sea kayak company with many years of industry experience in kayak tours and rentals, and extensive local knowledge (we are born and bred locals). 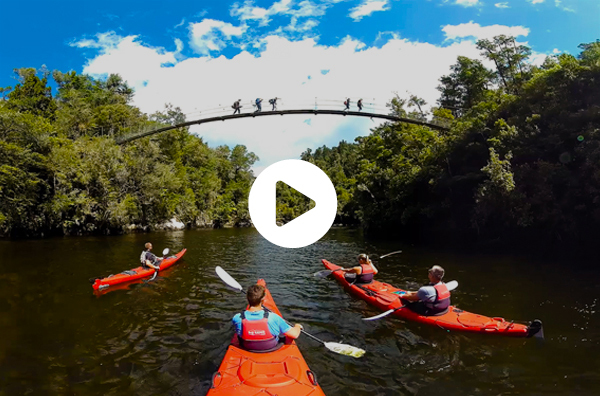 "We are a small company with a big heart"
Click to play 360 video now - It's just like being here!